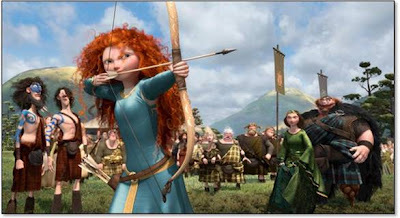 SARAH'S BLOG OF FUN: Disney's BRAVE In Theaters Now!! Disney's BRAVE In Theaters Now! !